Ma Kuang Healthcare Group provides the public with comprehensive medical services of Chinese and Western medicine in Singapore, Taiwan, Mainland China Tianjin. 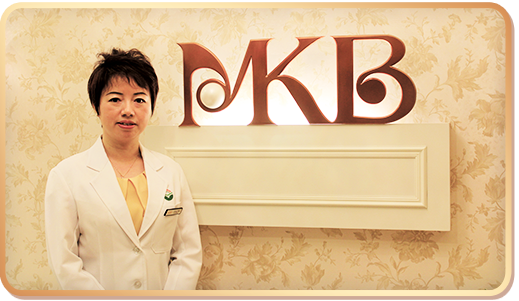 Under the healthcare wing, the main demand of Ma Kuang MKB TCM Wellness Centre is health management. The first MKB is set up in Singapore NEX shopping centre in 2011. 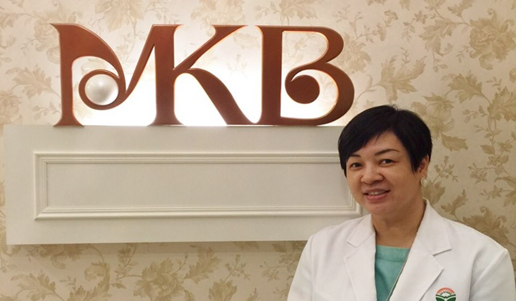 The main highlight of MKB is TCM Slimming and TCM Cosmetology. The clients will use equipments to analyse their body constitution before receiving the physician’s consultation. The analysis will be explained to the clients by professional health secretaries and will provide exclusive health management advice. MKB make use of scientific databases to support TCM theory to unveil the secrets behind traditional therapy approach. The consultations will be done by registered Singapore TCM physicians, which will be complemented with manipulations such as acupuncture, TuiNa, cupping and Gua Sha and also herbal concoctions. With the addition of detection by advanced equipments, it can help the clients to prevent illnesses through weight management, regulation of body constitution and stress relief methods so as to have a good health condition management for a healthy lifestyle. Ma Kuang MKB TCM Wellness Centre not only examine illnesses but also uses biotechnology to extract the natural components from TCM formulas. The centre provides exclusive health advice and consultation services for individuals to allow scientific materials to support the medical therapy effects and implementing the concept of preventive medicine. Physician Zeng Wei graduated from Chengdu University of TCM, China. She pursued her further studies in Chengdu Medical Beauty Center of China and Singapore College of TCM. Physician Zeng was appointed as a Physician-in-charge in Chengdu Cheng Hang Hospital. She specializes in comprehensive application of traditional Chinese medicine, acupuncture, gua-sha, herbal and natural therapies for treatment in gynecology, skin disease, sub-health, and common diseases. 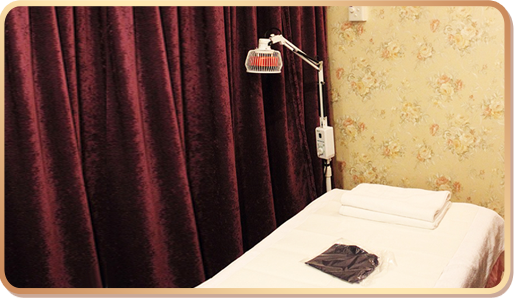 She is also well versed in acupuncture slimming, acupuncture breast enhancement, beauty treatment and health preservation. Physician Zhao Qian graduated from Singapore TCM College. 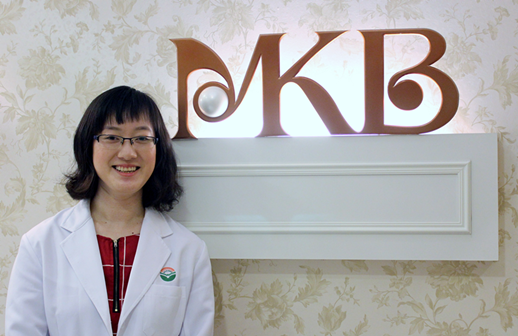 She provides general Traditional Chinese Medicine consultation, internal medicine, acupuncture, and TuiNa massage therapy in treatment of gynaecology, dermatology and various pain-related diseases. She is also good at acupuncture weight loss and body conditioning. Physician LI YUE QING graduated from Singapore College of Traditional Chinese Medicine . She Pursed in the first affiliated hospital of China Anhui medical university and FU JIAN University of TCM .She specializes in using internal medicine, acupuncture and massage to treat general TCM consultation. For example : Cardiopulmonary disease、Spleen and liver and gallbladder disease，Kidney disease and pain-related conditions . She is also good at skin problem( such as Acne),Disease Prevention and sub-heal.